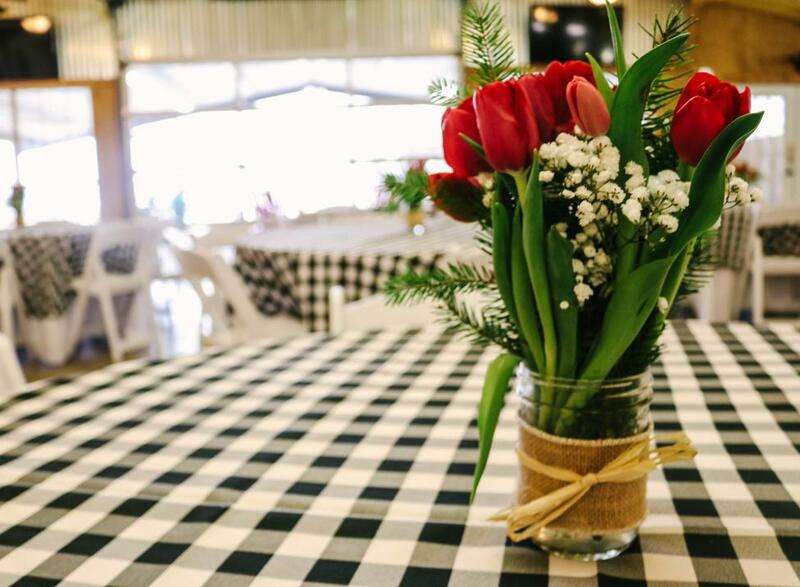 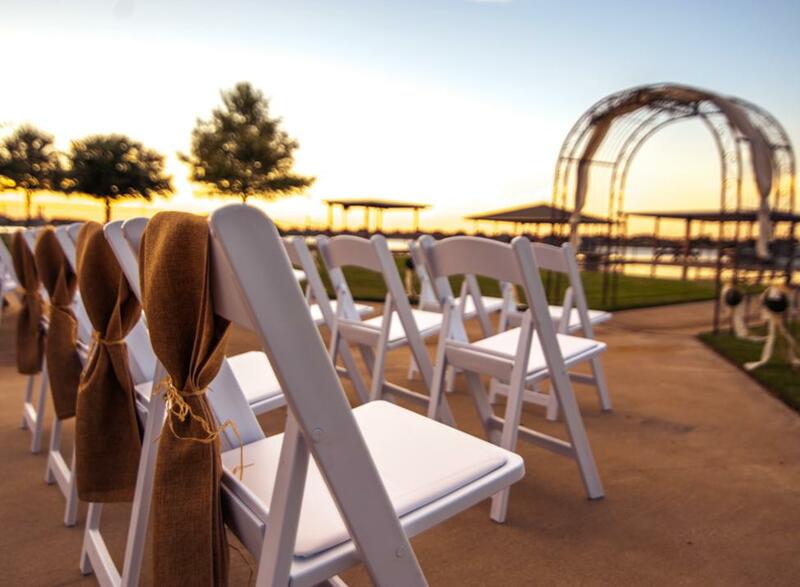 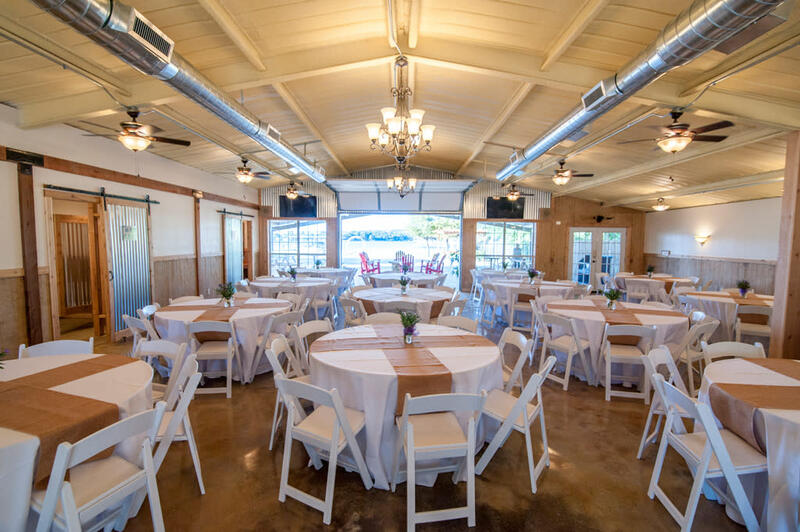 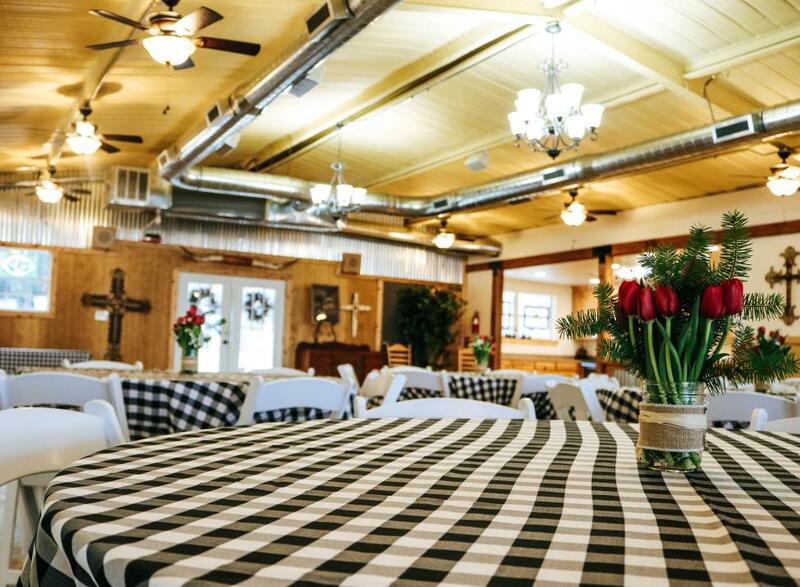 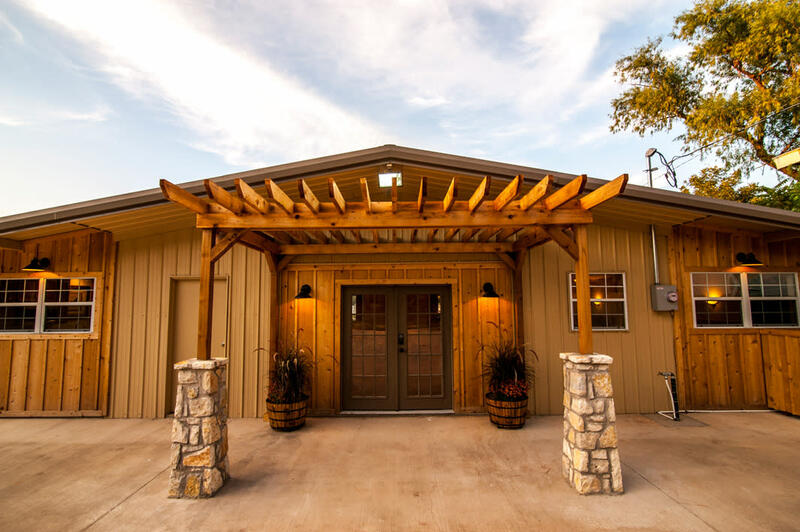 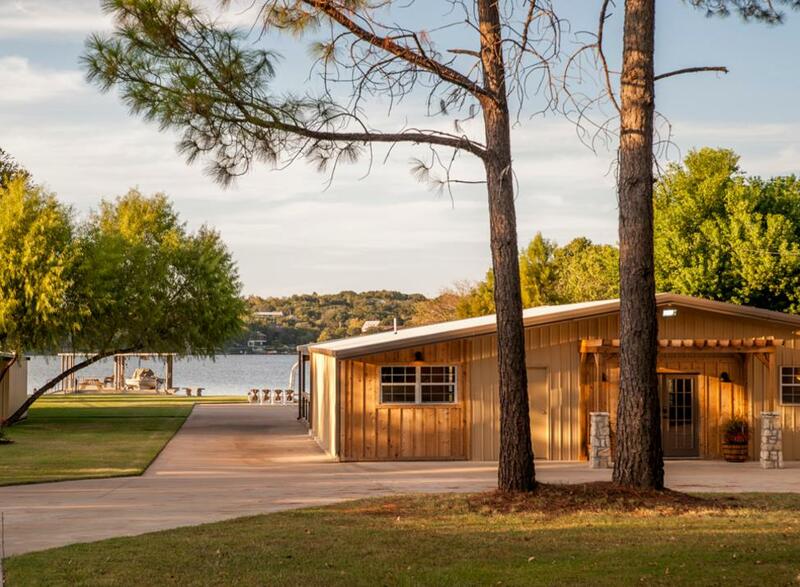 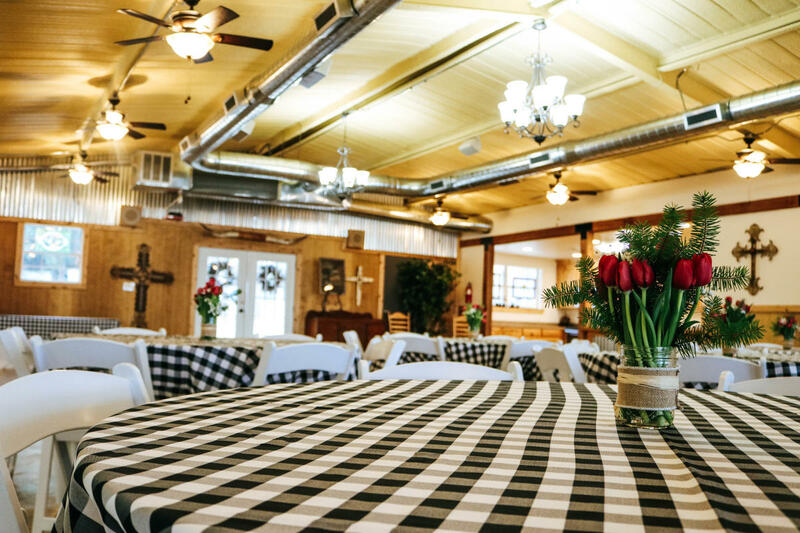 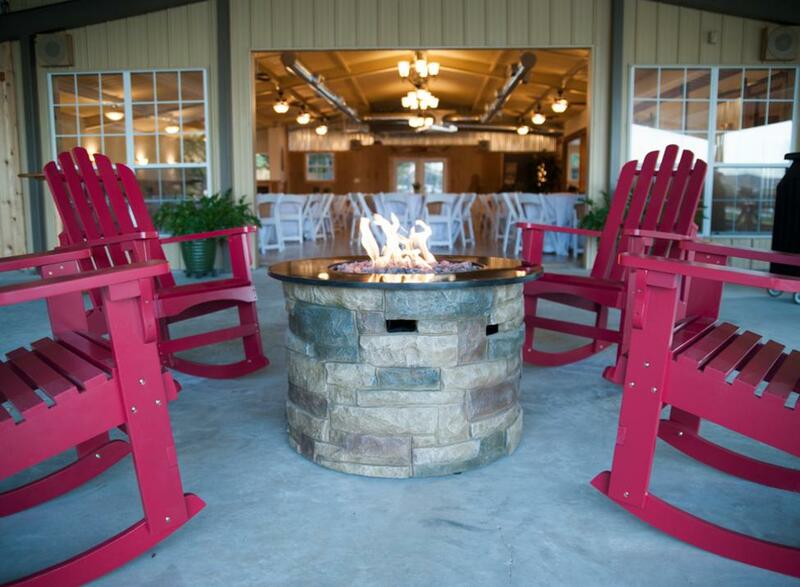 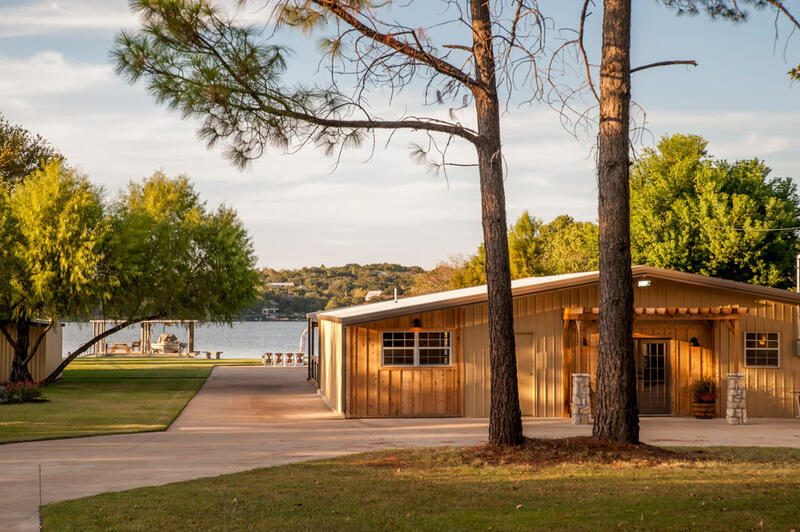 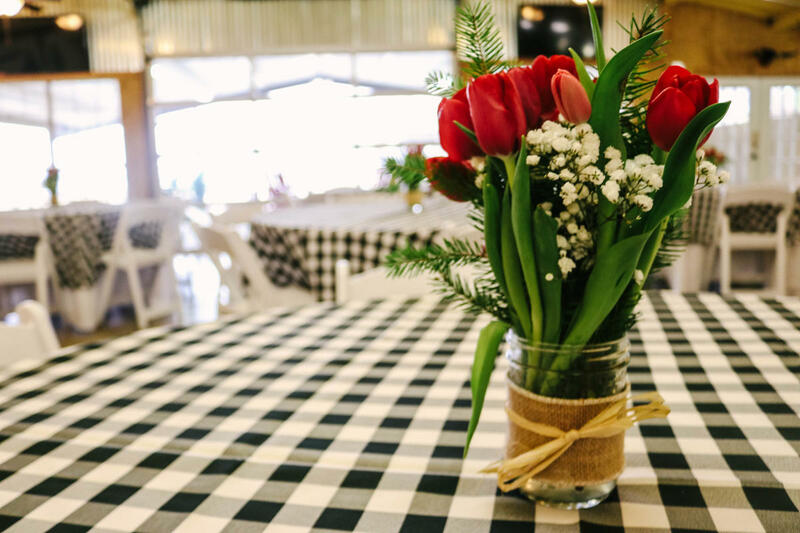 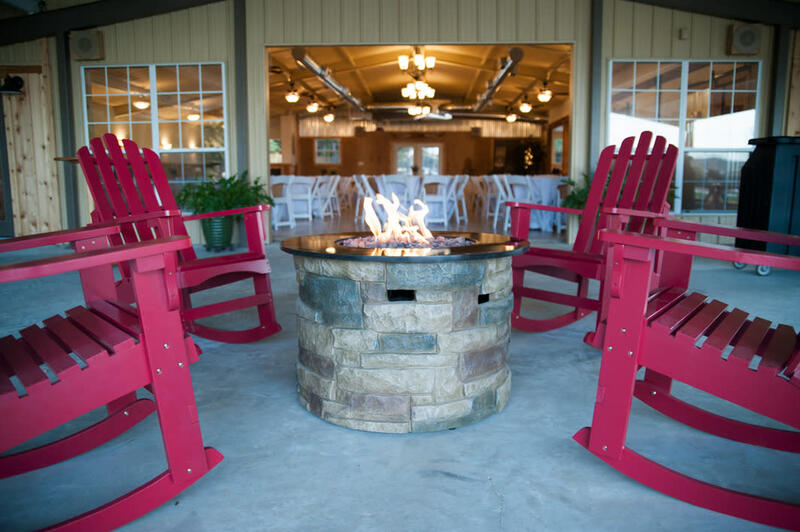 The Pines on Lake Granbury is a unique and stress-free choice for all your indoor and outdoor special events. 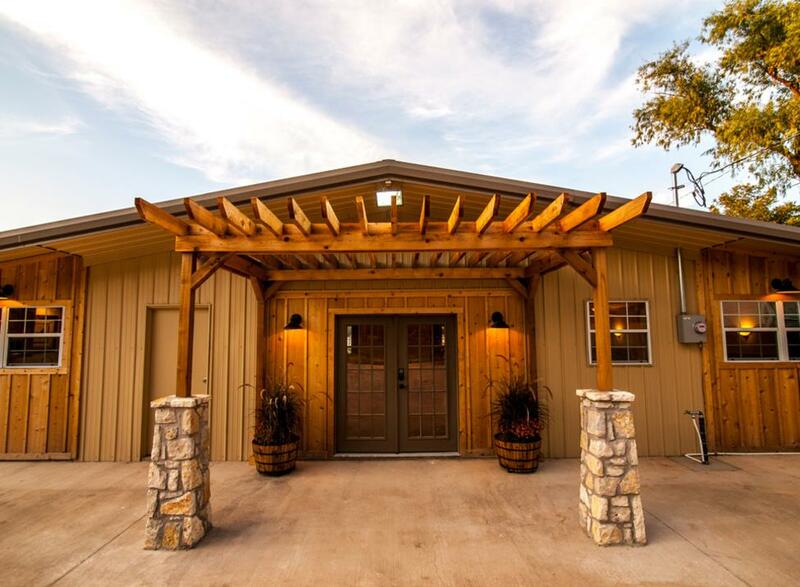 The main building is a 2,500 sq. 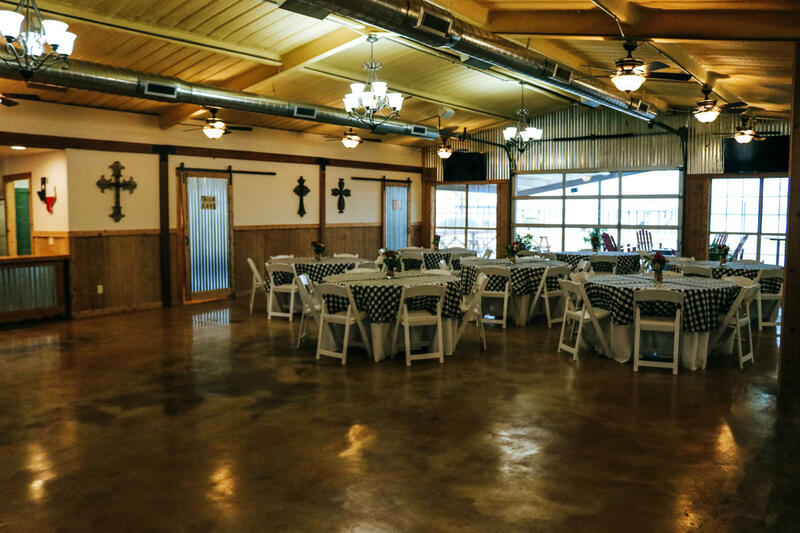 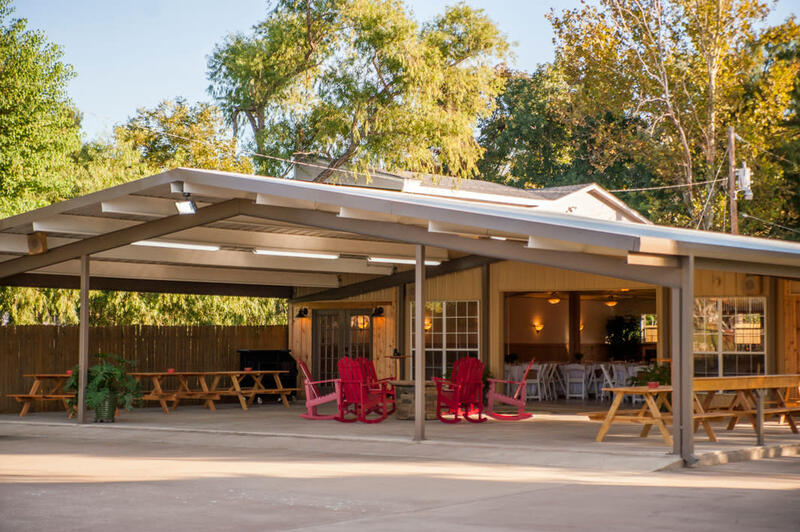 ft. air conditioned/heated facility with a full catering kitchen, an adjacent 1800 sq ft covered patio, as well as an outdoor grilling area. 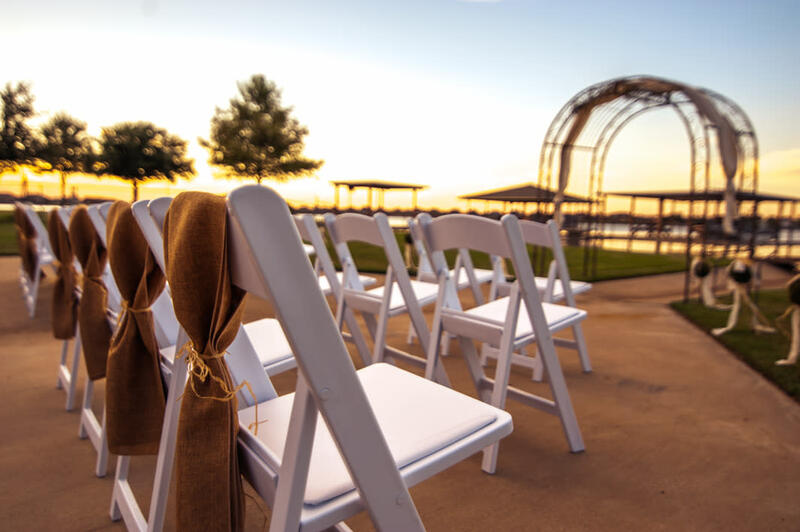 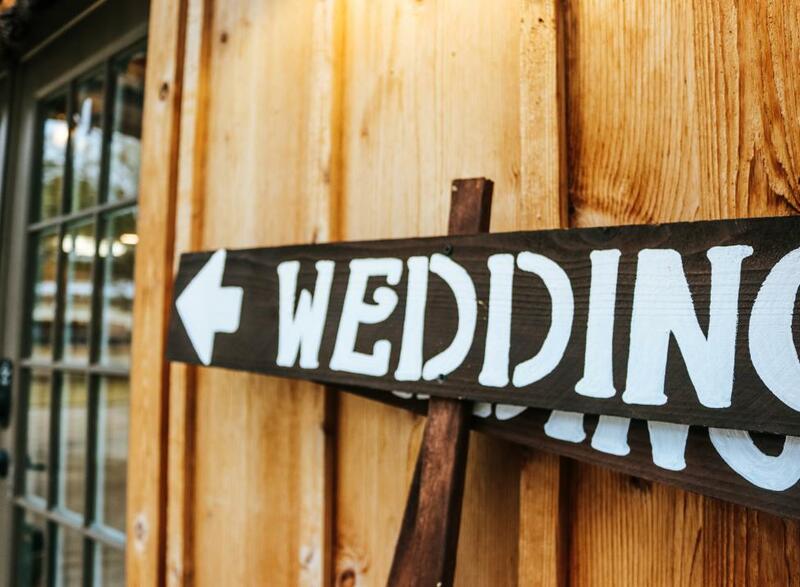 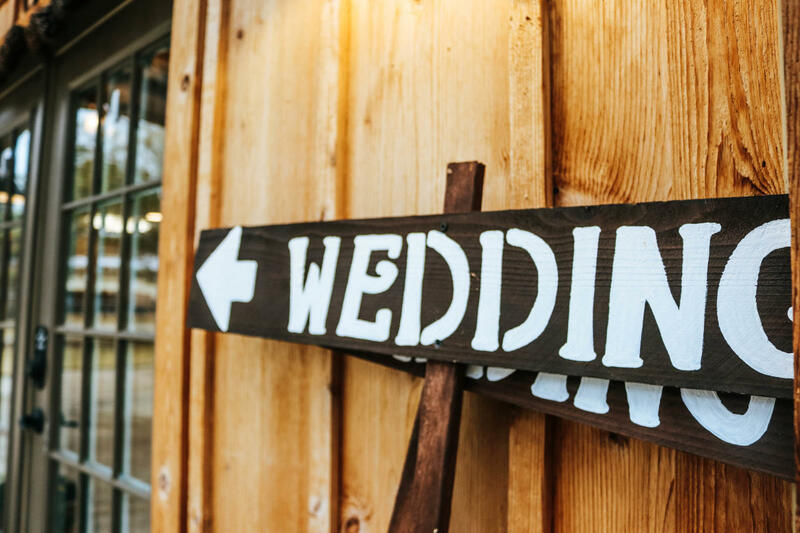 Located on privately owned waterfront property, our venue provides the perfect waterfront backdrop for you and your guests to enjoy. 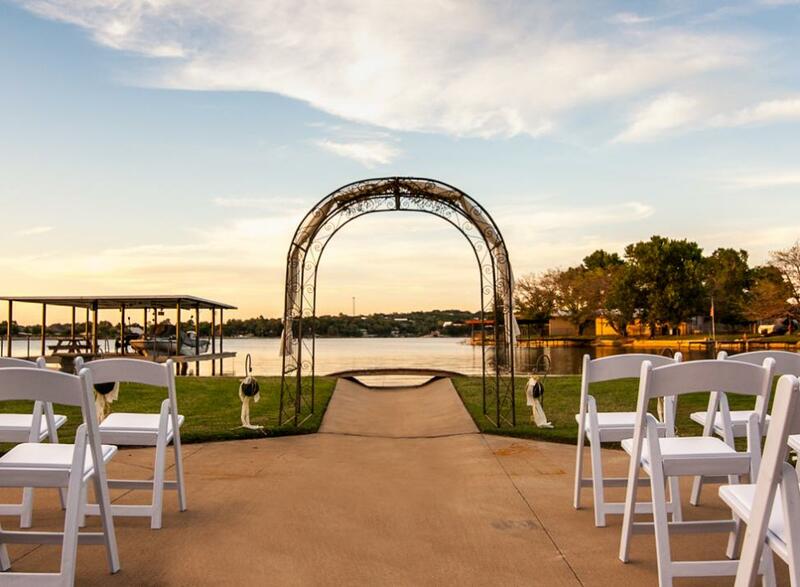 Your guest’s water craft are welcomed during your event! 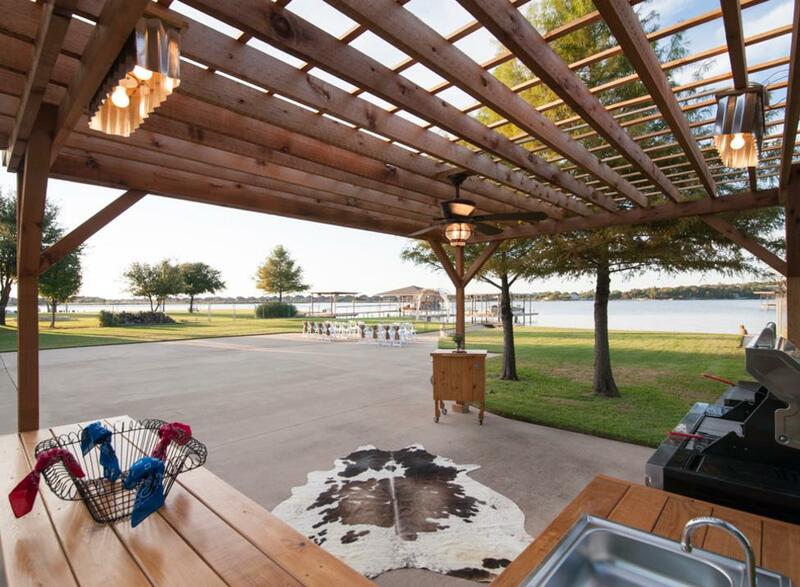 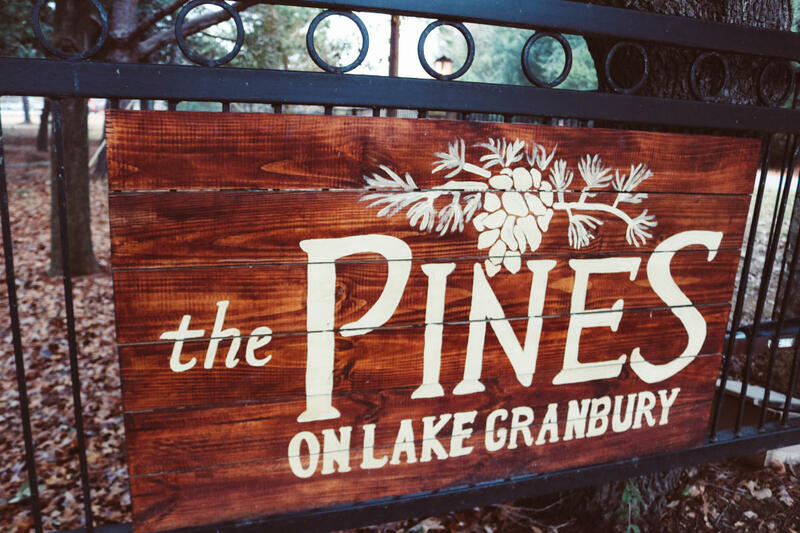 The Pines on Lake Granbury is where unforgettable moments happen and memories are made. 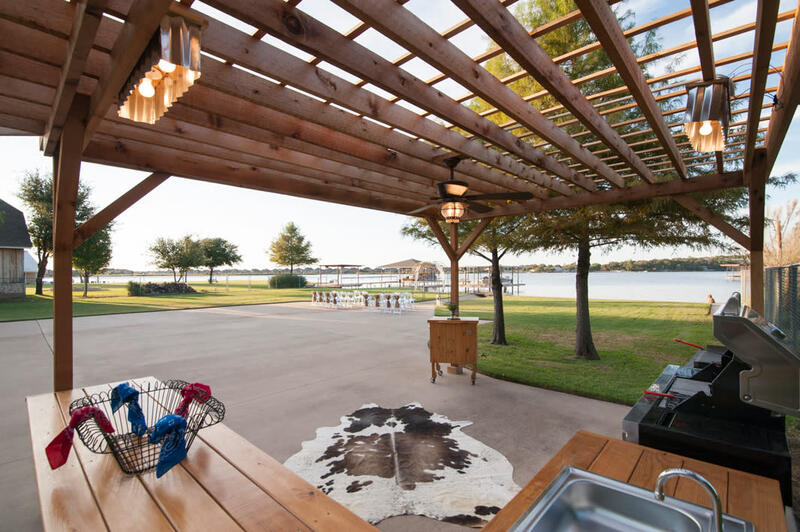 Description 2500 sq ft climate controlled venue plus an 1800 sq ft covered patio space on main body Lake Granbury. 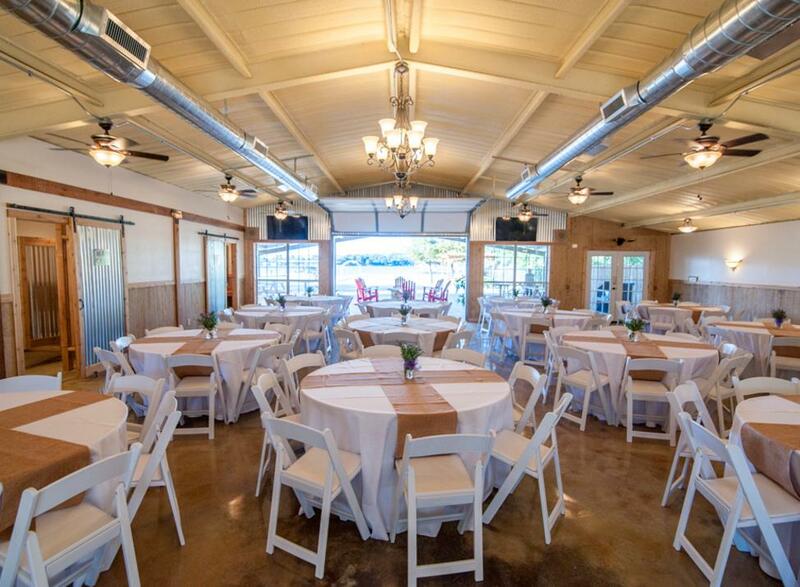 Catering kitchen, restrooms and more. 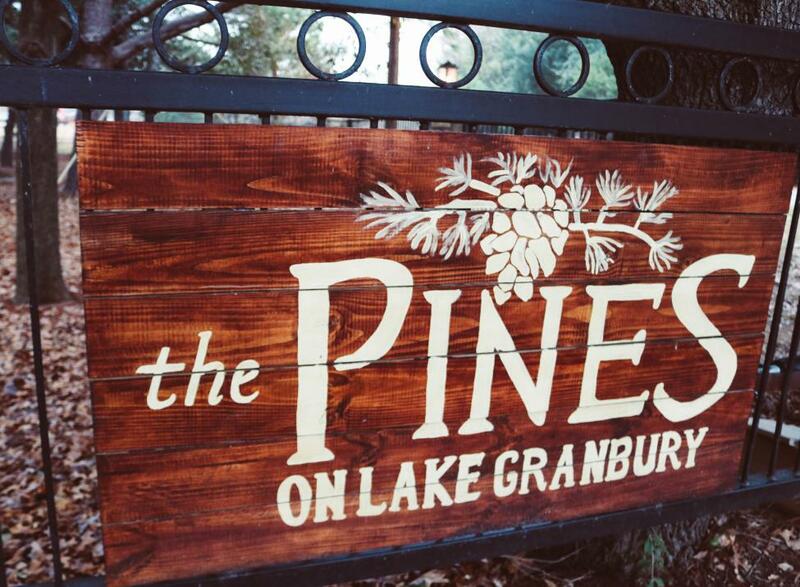 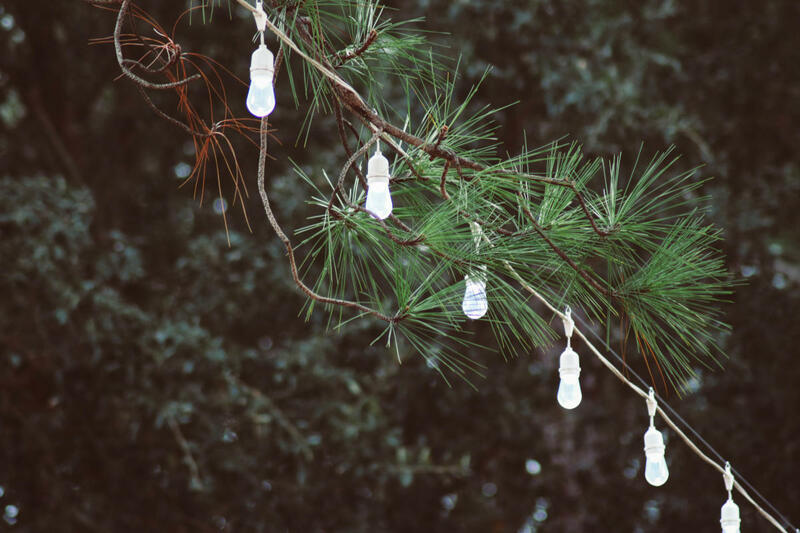 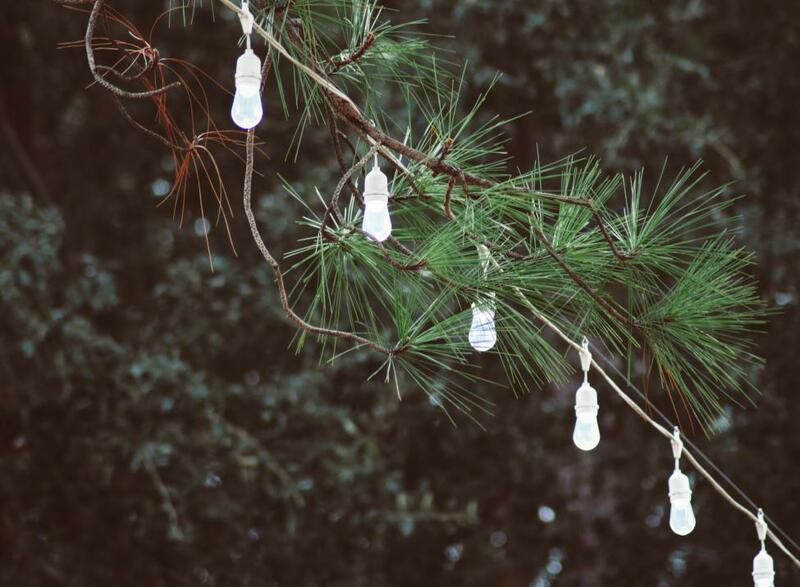 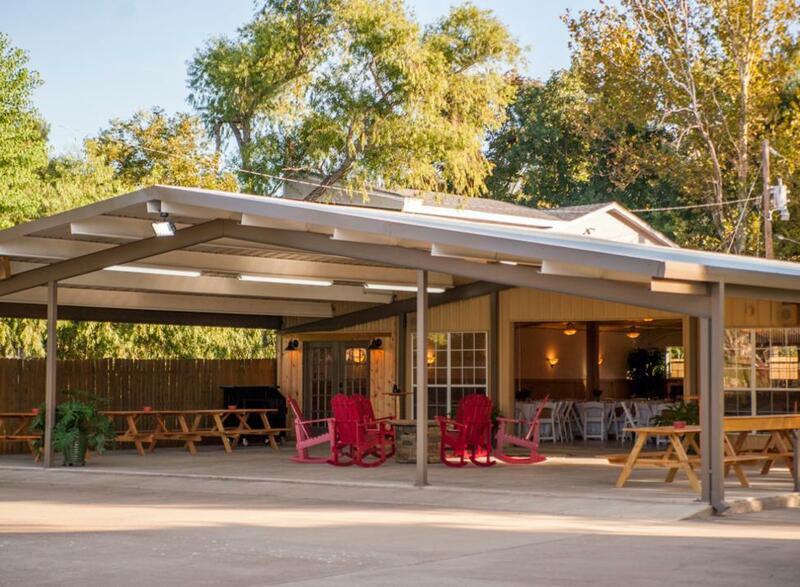 Tucked away under towering pine trees, just a few minutes from the downtown Granbury Square. 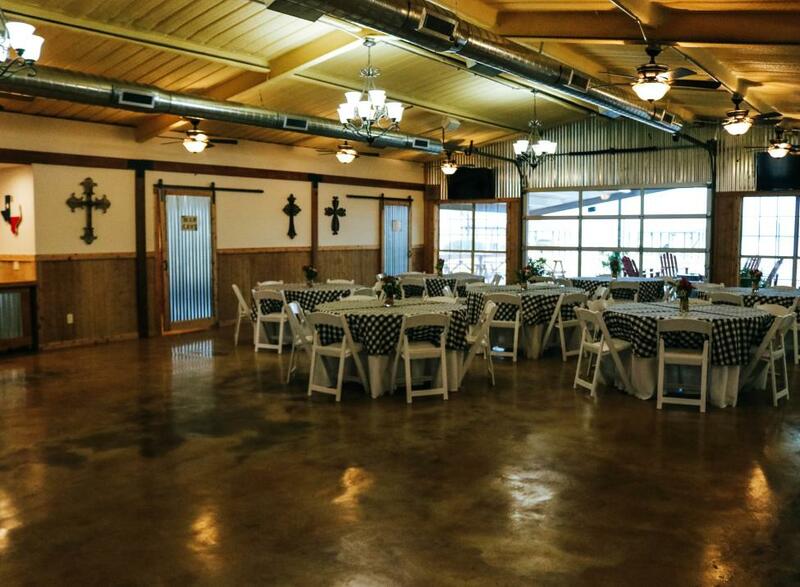 Great location for events, receptions, reunions and more.